In an era where almost all performance cars have been subject to some form of engine downsizing, it seems that even the more diminutive speed machines in the ranks aren’t immune from losing a few cubic centimetres. 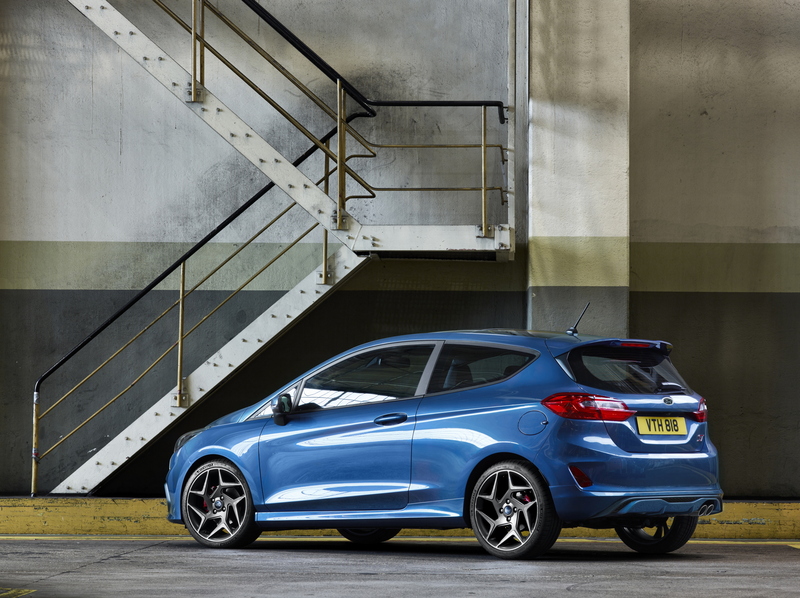 The new generation Ford Fiesta ST, however, hasn’t just lost 100cc in capacity. It’s also lost a whole cylinder from its turbocharged EcoBoost engine. Yep, for its latest pint-sized hot hatch, Ford Performance has dropped in a new 1.5-litre, three cylinder powerplant. While it may have been slimmed down on the engine front, the 2018 Ford Fiesta ST won’t be found lacking in the performance department though. Ford has squeezed 200hp from the next-gen Fiesta ST’s EcoBoost motor (and 18hp increase over the outgoing ST model), while peak torque has been improved by an incredible 20 per cent: 290Nm of twist is now available. 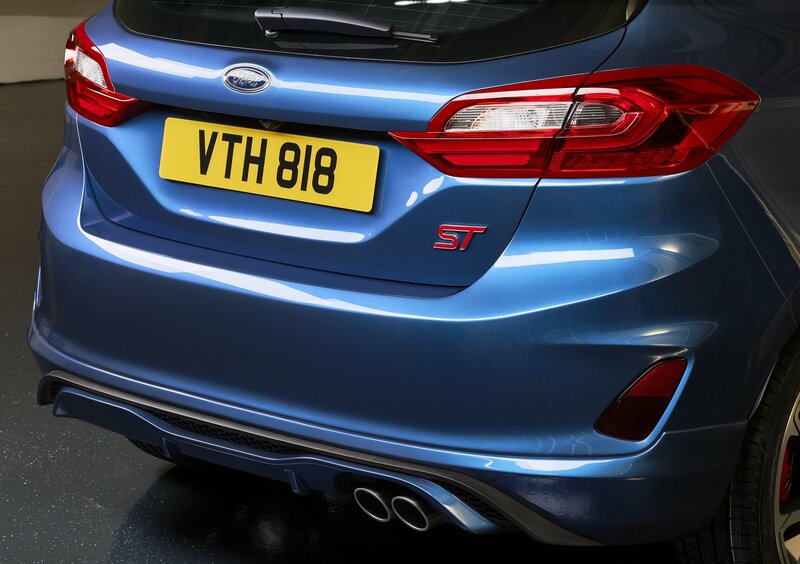 It all adds up to a pocket rocket that can do the 0-62mph sprint in an expected 6.7 seconds, all while putting out just 114g/km in CO2 emissions (thanks in part to new cylinder deactivation tech that allows the new Ford Fiesta ST to run on just two cylinders when coasting or cruising). Of course, you don’t buy a Fiesta ST to be impressed by its lack of emissions when commuting along the motorway. 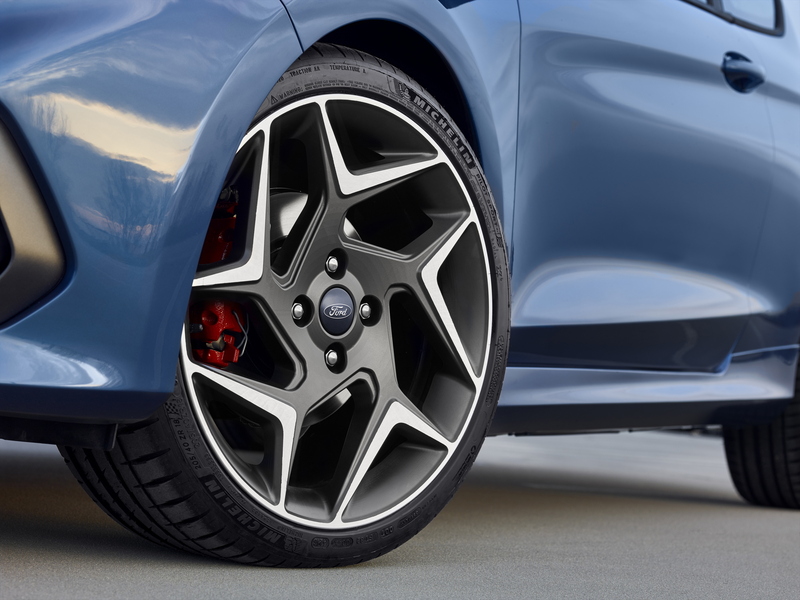 Helping to keep the new EcoBoost motor’s power in check, the Ford Performance-tuned chassis gets a new torque vectoring control system designed to prevent you from understeering through the nearest hedge when you get a little lead-footed on the gas. 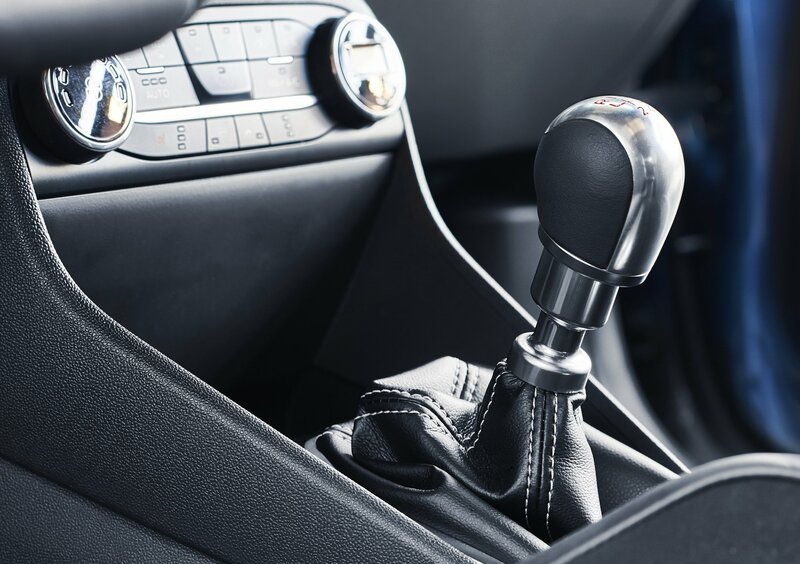 There are also three new drive modes – ‘Normal’, ‘Sport’ and ‘Track’ – allowing you to adjust various parameters, from engine mapping and throttle response to steering feel and stability control assistance. 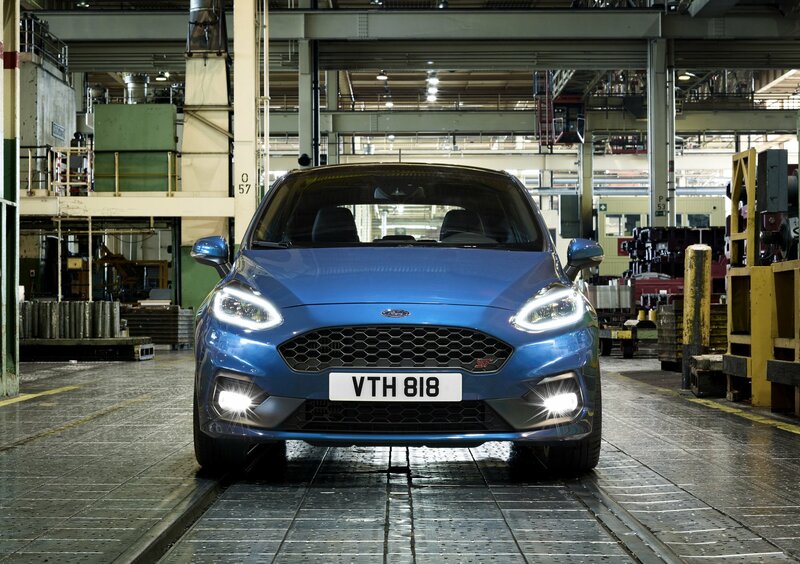 Putting the new Ford Fiesta ST into the ‘Sport’ or ‘Track’ modes also activates the new Electronic Sound Enhancement system (read ‘sound symposer’), opening a valve that pumps engine noise into the cabin. Does the distinctive burble of a three-pot need to be actively enhanced? We won’t truly know until we get behind the wheel but synthetic sound is a feature that often leaves us feeling a little cold. Elsewhere inside the 2018 Fiesta ST, the diminutive hot hatch gets Ford’s latest Sync 3 infotainment unit, a huge leap in the right direction after the previous generation car’s system looked more like a Nokia 3310 than a 21st Century touchscreen-clad cockpit. Recaro seats and a flat-bottomed steering wheel help to add to the sporty aesthetic while, on the outside, the new mesh front grill is certainly lends an imposing air to the Fiesta ST’s stance (as do the new 18-inch alloy wheels). If it’s anything like the last gen car, the new Ford Fiesta ST will be one of the most engaging hot hatches out there. 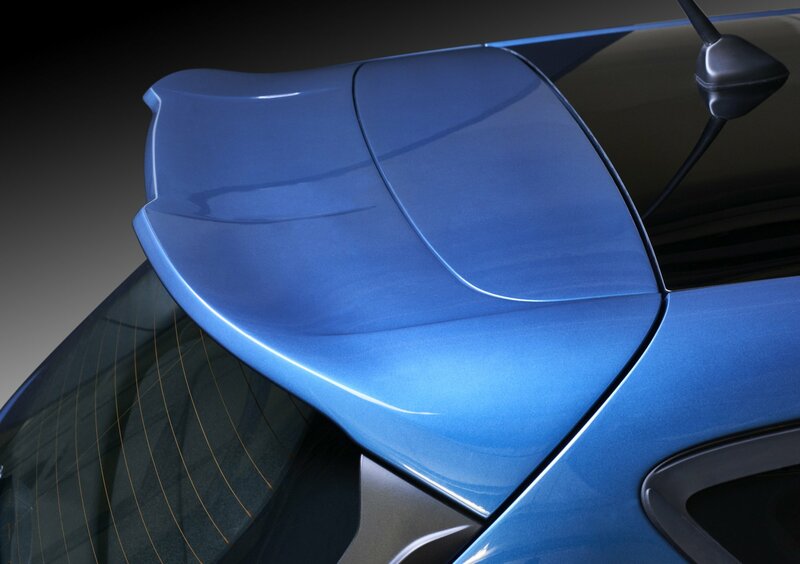 We’ll bring you more info on prices and full specs closer to the car’s public launch, expected in early 2018.